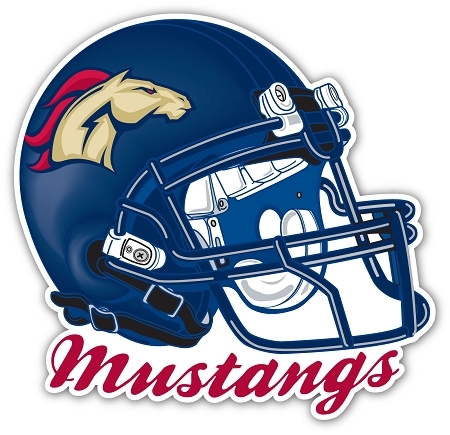 Herriman Mustangs Helmet Decal – This quality window decal is digitally printed on high performance automotive grade vinyl using waterproof, U.V. 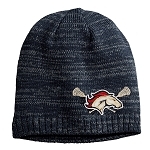 resistant ink - then contoured cut to the edge of the design. The decal is covered with a premium grade clear laminate to protect it against scratches, abrasions and chemicals.